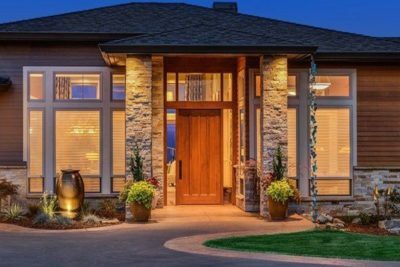 Windows are an overlooked part of the home but they are an integral to the performance and look of it. 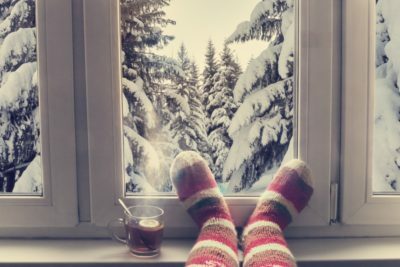 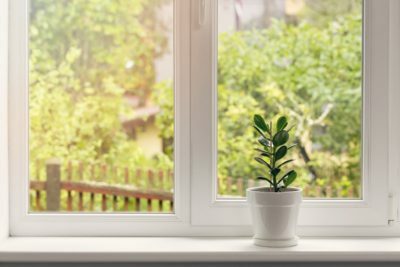 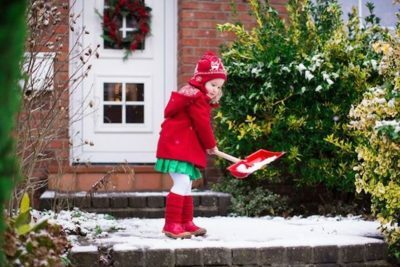 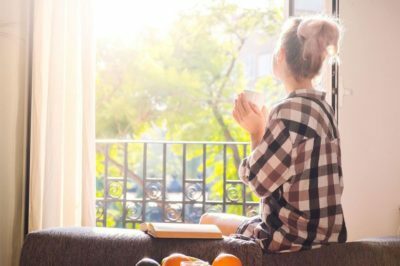 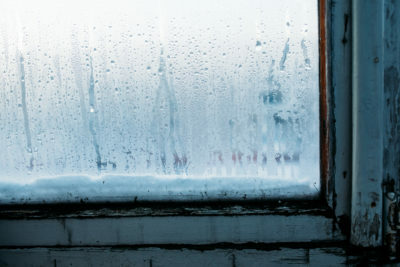 Comments Off on Do You Need to Replace Your Home’s Windows? 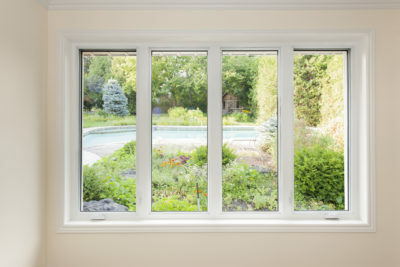 Is It Possible to Add Windows to Your Home in Lexington, KY? 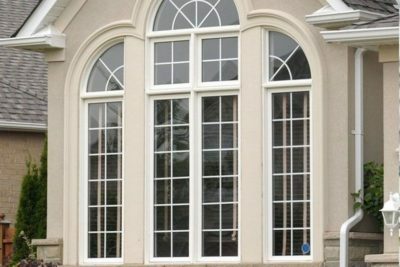 Comments Off on Is It Possible to Add Windows to Your Home in Lexington, KY? 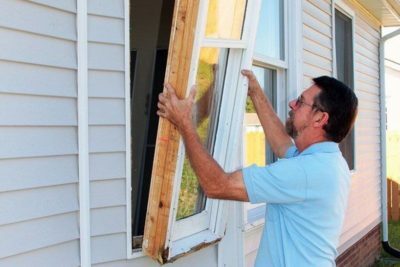 Will I Save Money with Replacement Windows in Lexington, KY? 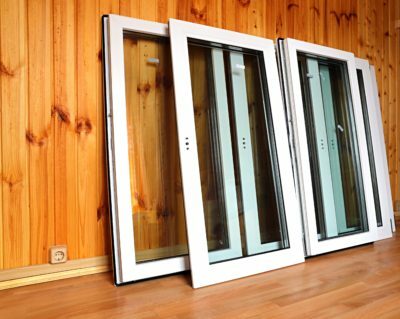 Comments Off on Will I Save Money with Replacement Windows in Lexington, KY?